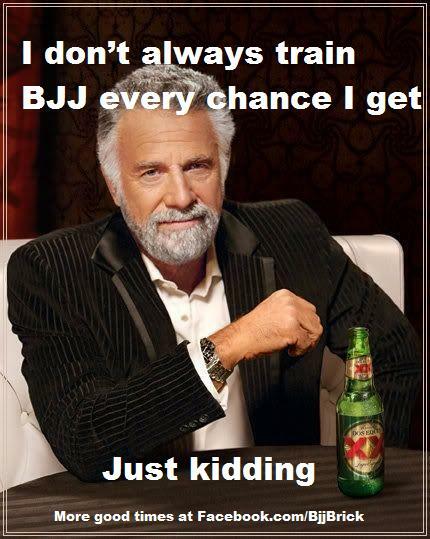 Everyone has different goals in BJJ or any martial art. From the fierce competitor to the casual student, everyone wants to get better. 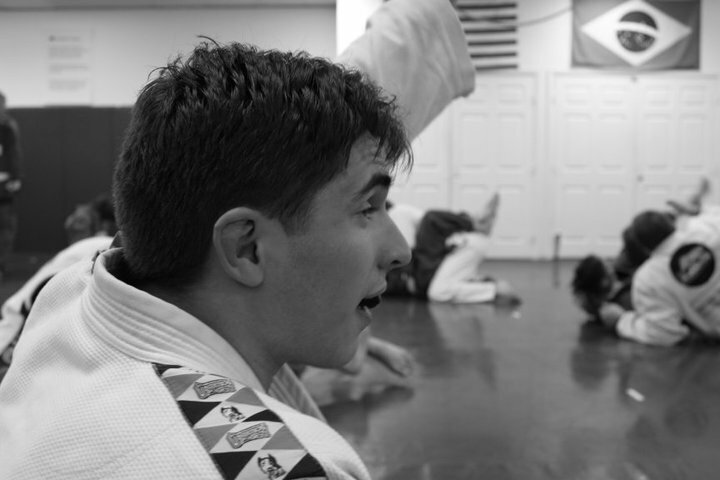 Knowing when and why to be a student, warrior, or martial artist will help you meet your goals. Being in the correct mindset during class will help you develop at an increased rate. Student mode– If you are more than a couple of months away from competing you might consider thinking of yourself as more of a student. When you are a student you are trying new things. You will not be focusing on your battle tested techniques. For example: if you are normally a top player, you might decide to pull guard. This will put you out of your comfort zone. You will not be as effective during rolling if you are in student mode, but your learning will be at an accelerated rate. You may not end up completely changing your style, but it will at least help you understand techniques and positions that you don’t normally try. This is a great time for growth and development. Warrior mode– When you are a month or two away from competing you should be in warrior mode. You need to tighten up your game; you are doing and drilling the moves you do best. You are working on a game plan and sticking to it; this is not the time to be playing around with some new trick you found online. When you are in warrior mode and you are rolling, your partners will know what you are trying to do, and you will still be hard to stop. For example: If your game plan is to get top position, pass and then choke – that is what you should be doing. 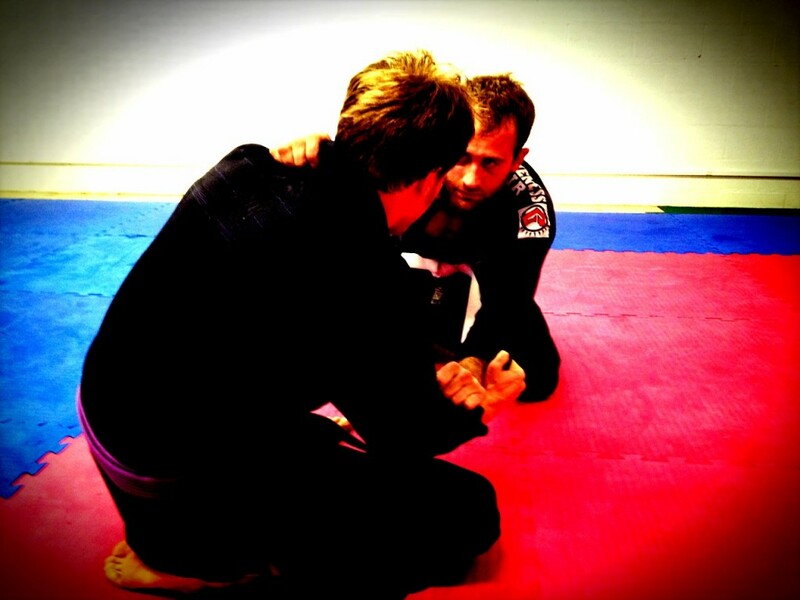 Don’t pull guard just because you are too tired to fight for position. If you end up on the bottom work your “back up plan” or work to get back to your primary game plan. Don’t get caught playing around with moves you are not good at. 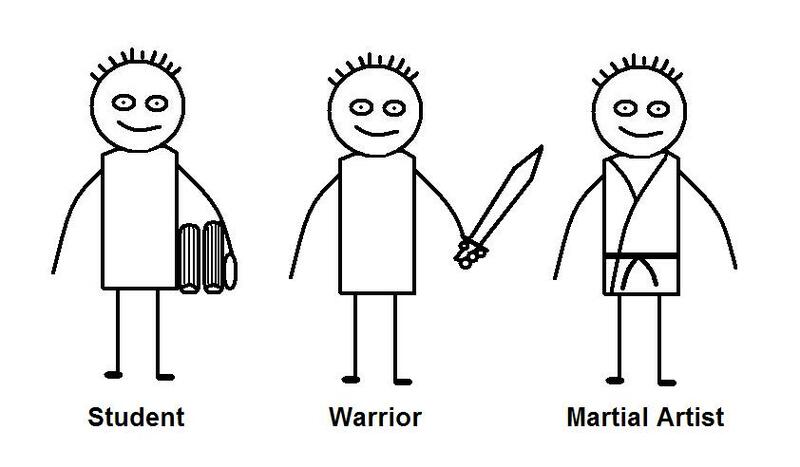 Even if you do not compete you should occasionally put yourself in warrior mode, this will help you develop core techniques. Martial Artist mode– Find balance in both student and warrior modes. If you are in student mode all the time you may fail to develop solid moves that you can rely on when you need them. If you only work from warrior mode you will slow your ability to learn and understand other parts of Jiu-jitsu. Decide what mode you should be in and put yourself to work. By doing both, you will accelerate your ability and knowledge. When I first got the news that I was cancer free, I thought, “I just beat cancer. I’m a badass.” I strutted around for a bit. I was excited. 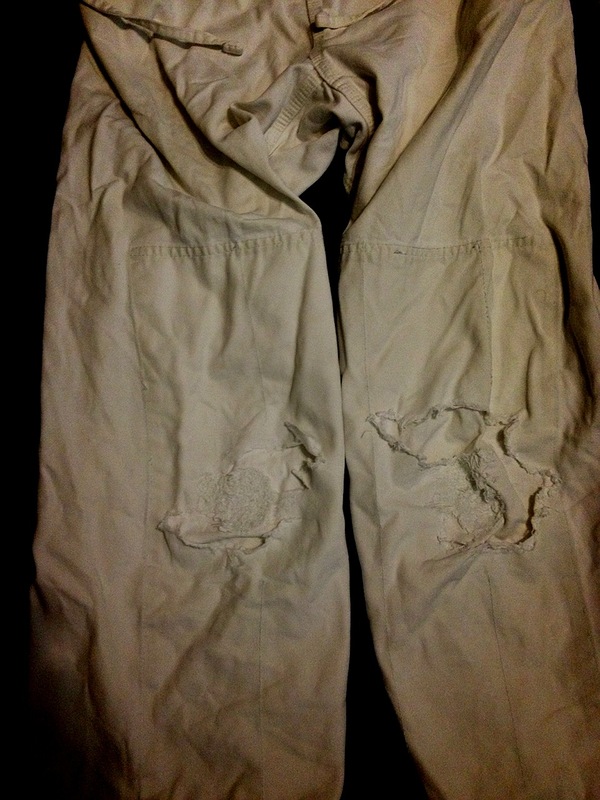 I couldn’t wait to get back to Jiu-Jitsu. 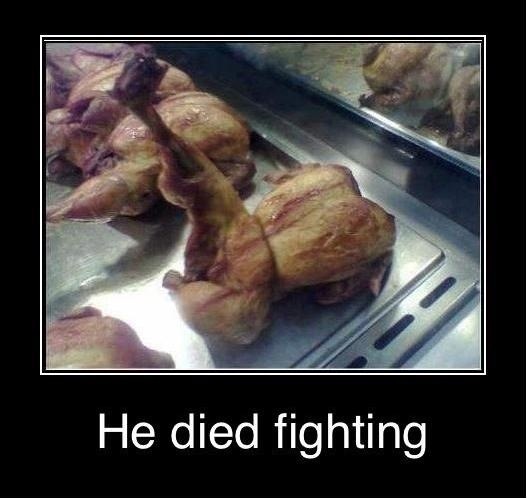 Then reality kicked in. I realized that I hadn’t really done anything. In fact all I had done was to make it to my doctor’s appointments on time. That is when it clicked. Through doing my research I had discovered that 50 years ago my cancer was untreatable and would have most likely killed me. 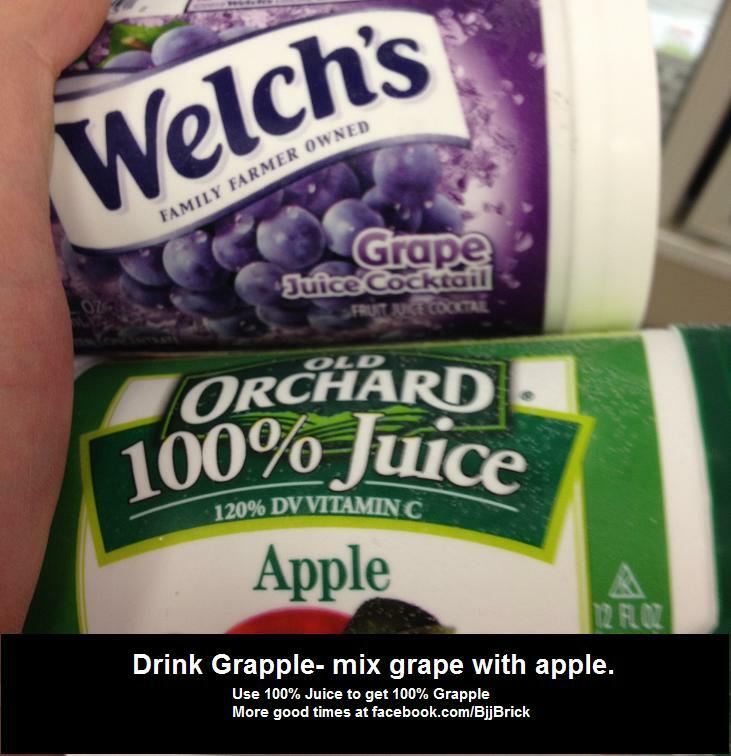 I should have known from the start. It wasn’t me that beat cancer. It was the doctors, the schools they went to, the research they had done and the technology they had developed over the last 50 years. It was the government grants that had supported that research and the society that had enabled all of this to take place. Realizing this was a humbling experience. There was nothing innate in me that was just better than everybody else. It was just that I went to the right people at the right time. 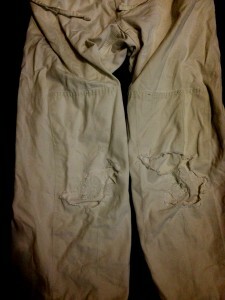 Pretty soon I tied this experience into my Jiu-Jitsu experience. How many matches had I been so proud to win at tournaments that were really just the result of me having gone to the right people at the right time? The answer was pretty much all of them. From the strength and conditioning I did with my team mates to the positions I drilled with them. From the submissions my coach taught me to the atmosphere of training he created in the gym. From the training partner who choked me so many times that I couldn’t possibly be choked that way again to the wrestling coach that taught me not only how to wrestle but also how to come into a match mentally prepared. These were the bricks that built my BJJ foundation. I couldn’t build a strong foundation on my own. Every person I trained with added another brick. Bricks can come from almost anywhere. When I had cancer every doctor I saw added some more bricks to help me beat cancer, but on the tough days Jiu-Jitsu gave me the mental brick that allowed me to get through it and get back on the mat. 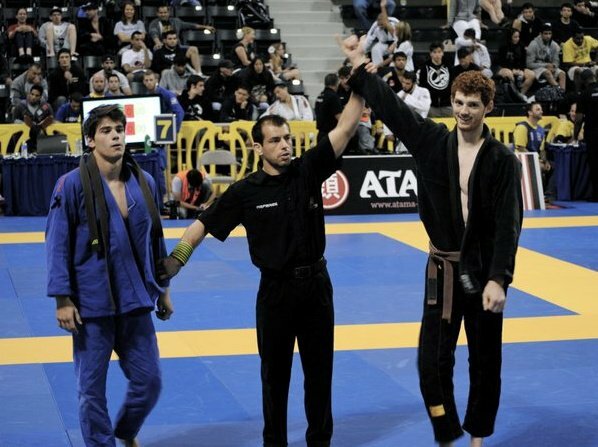 Micah Caputo has written for insidebjj.com and GracieMag. To check out some of his more recent articles go to nxtmma.com. You can contact him at micah.caputo@gmail.com. Close but not quite there. 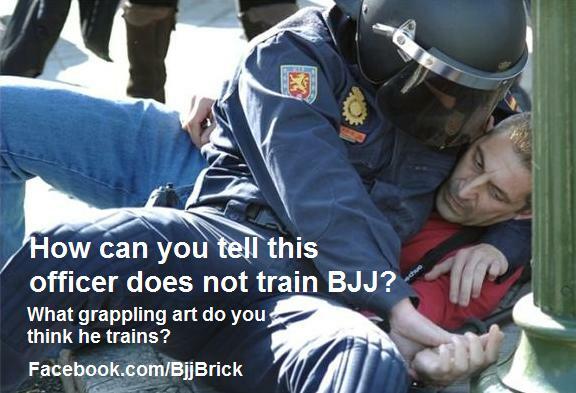 This is not proper Kata-gatame, don’t forget to control both arms. Jon “Macarrao” Thomas is a feather weight brown belt from Alliance. He was 2007 Pan Am blue belt champion, 2009 Pan and Worlds purple belt champion, and 2011 Pan and World brown belt champion. He closed out the divisions with his teammate Michel Langhi in 2009 and 2011. 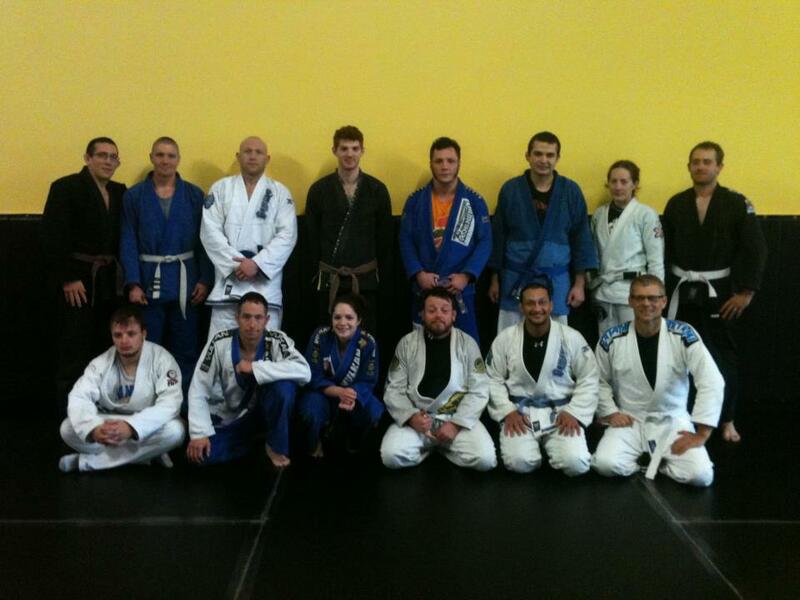 He gave a BJJ seminar at Fox Fitness November 10, 2012. Jon came to the open mat before the seminar started. This was a great opportunity for anyone to roll with him; he is very down to earth and glad to roll with whoever asked. I was happy to take the opportunity to roll with him and have my game systematically taken apart. He started the seminar with a short introduction. After that he told us some of his core BJJ philosophies, and then explained what the seminar was going to be about. The first half of the seminar he covered re-positioning and how it is a big part of his BJJ. He stressed getting out of bad spots quickly before the referee even awards points to your opponent. He had a lot of awesome details on escaping side control and getting your guard back. The small details he demonstrated have already improved my escapes. 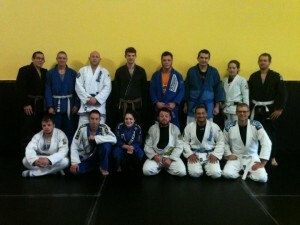 The second half of the seminar Jon focused on spider guard. Again he showed his favorite techniques, and explained his thoughts on using the spider guard in tournaments. I really enjoyed his thoughts and details on the omoplata. I was in the belief that the omoplata was more of a sweep, if done on a competitive opponent. That is not the case for me any more, I am confident that I will be using the omoplata as a finishing move a lot more often. Jon finished the seminar with some great advice. He had some really good thoughts about training hard vs. training smart. He also talked about isolating positions and positional sparing. He was happy to share his tips for competing at your best level, and fixing your weaknesses. Jon also gave us an opportunity to ask him anything. I really feel that he did not hold back anything and he showed us what has made him successful. Jon Thomas gives a great seminar! 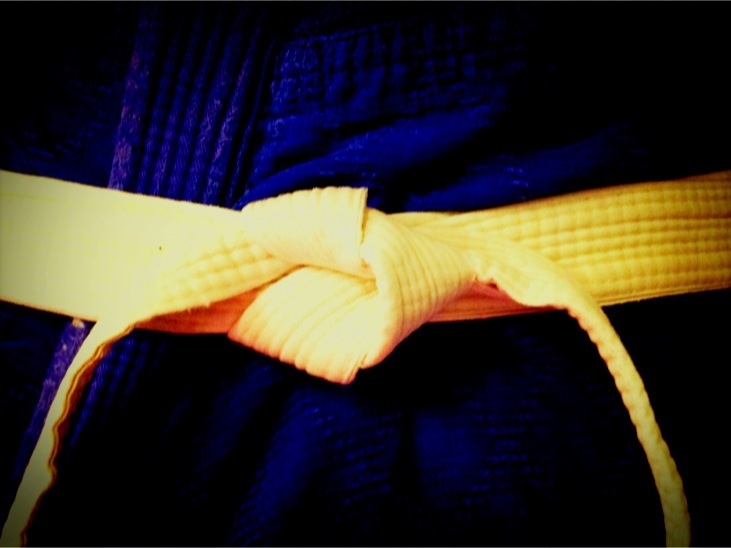 I am a brown belt and my main training partner for the seminar was a white belt. We both learned a lot from the seminar. He not only showed many game changing techniques, but he also explained it in a way that everyone could understand. His thoughts on re-positioning, and his advice on training smart are the things that really stood out to me the most. If you get a chance to train with him or go to one of his seminars, I highly recommend it. I am looking forward to training with him again. That awkward moment when you are rolling and you are trying to do what your coach is saying. Then you realize that he is coaching someone else. We have all experienced this at some point, usually as beginners. You are trying your best to use technique and do what your coach says and he is just giving really odd advice. It is also funny when you are rolling with someone who is experiencing this. They will start to something totally odd just because that’s what the coach is saying. Usually it is best to pause and let them know that the advice is being targeted to someone else.